Police would like to hear from anybody who may have seen, heard or have any information on the Christchurch attacks of 15 March. 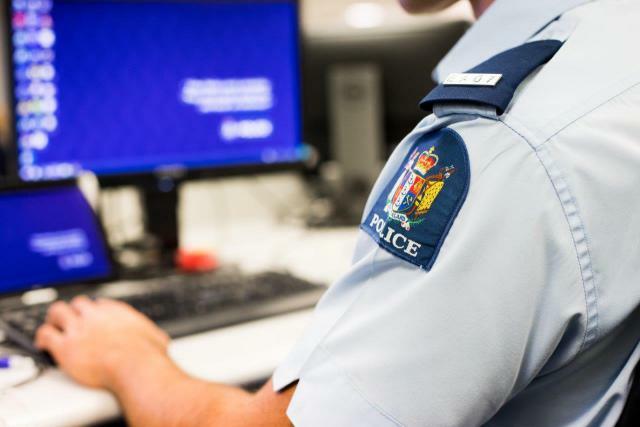 People with information that can help the investigation can now use a dedicated form on the NZ Police website. This form can be used to submit information, photos and/or documents. They can also use the form to tell us if they have video footage, which can be submitted separately. People are advised that this is not an emergency channel, and that if they see anything suspicious or need urgent help they should ring 111.